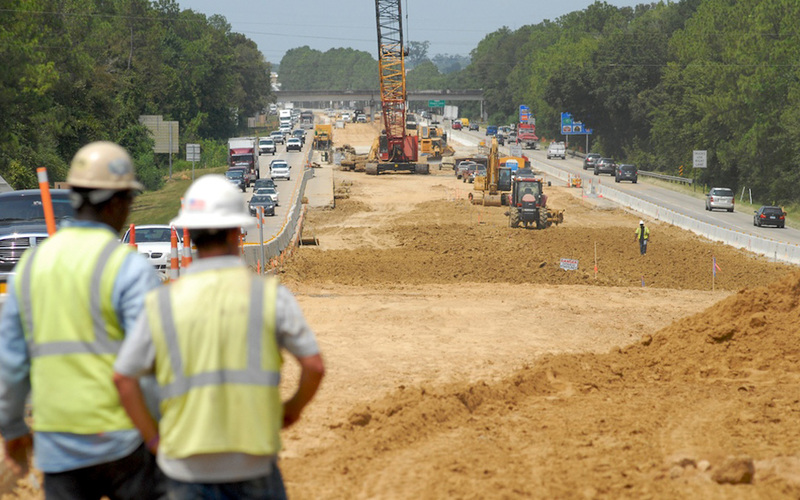 For every $1 billion in transportation infrastructure investments, 13,000 jobs will be created over the next 10 years, according to projections in a new joint report from the U.S. Departments of Transportation, Education, and Labor. In addition, transportation employers across the main subsectors of trucking, transit, air, highway, rail, and maritime will need to hire up to 4.6 million workers—1.2 times the current transportation workforce—over the next decade due to industry growth as well as worker retirement and turnover. And 13 of the top 20 highest demand transportation jobs pay above the 2014 national median wage of $35,540, sometimes substantially, the report shows. The collection and analysis of employment and skills data highlights the future growth areas and employment “hot spots” in transportation by industry subsectors, occupations, career areas, and geographic areas. The report is “a blueprint to the field for aligning investments in transportation with high-quality career pathways programs that can create ladders of opportunity for millions of Americans, while strengthening communities and meeting the demand for the movement of people and goods across the U.S. and the world,” the three agency secretaries write in the introduction. View the “Strengthening Skills Training and Career Pathways across the Transportation Industry” report.